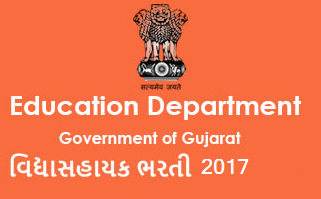 Vidhyasahayak Recruitment - Gujarat State Education Board (GSEB) published notification for recruitment for Vidyasahayak posts in Primary School (Std: 1 to 5). check below information for more details. Salary: Rs. 19950/- (First five-year fix).